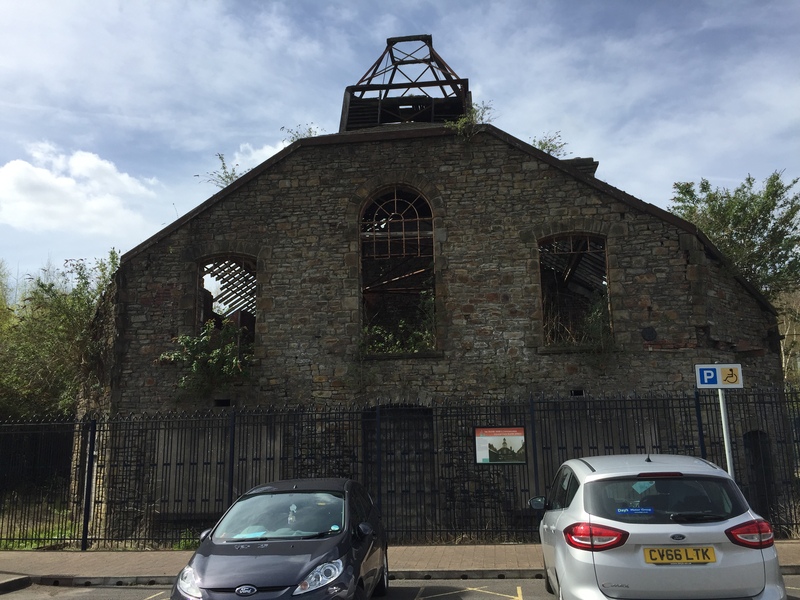 We were at the Swansea Copporworks site on Friday to celebrate the announcement of a Heritage Lottery Fund grant that has been won by Swansea City Council to start developing the old industrial site. 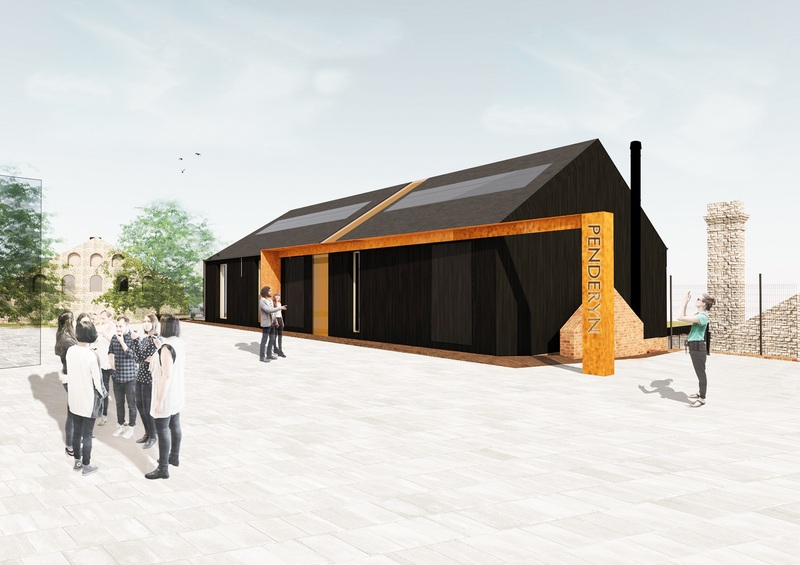 Penderyn is hoping to open a new distillery on the site in 2021. 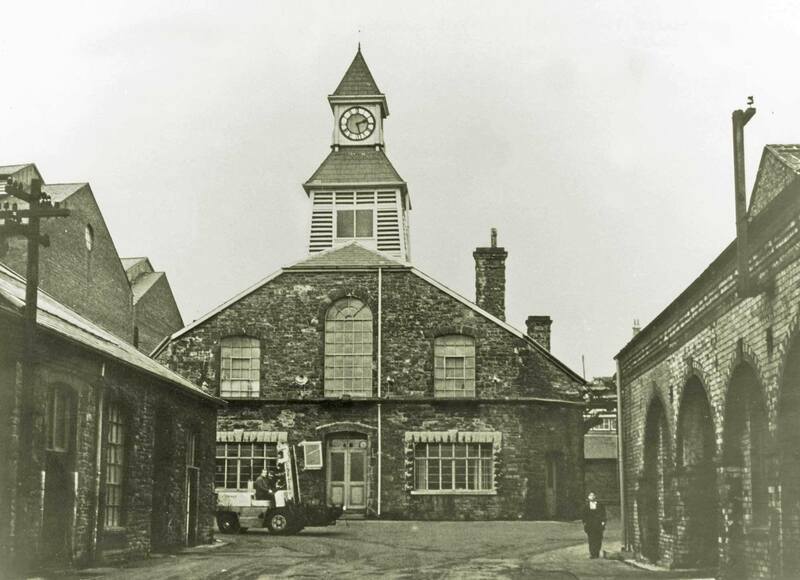 The distillery will be housed in the old Powerhouse, a once fine building with a clock tower that, as you can see, has fallen on hard times. As part of our restoration we will replace the clock tower, which informed thousands of people for many generations what the time was. 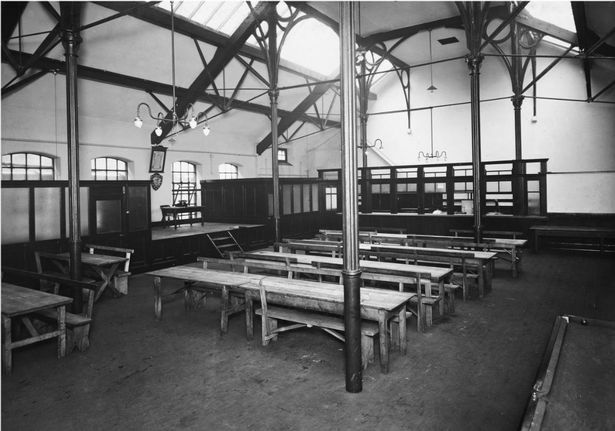 Latterly the building became a canteen until the site closed in the 1960s. 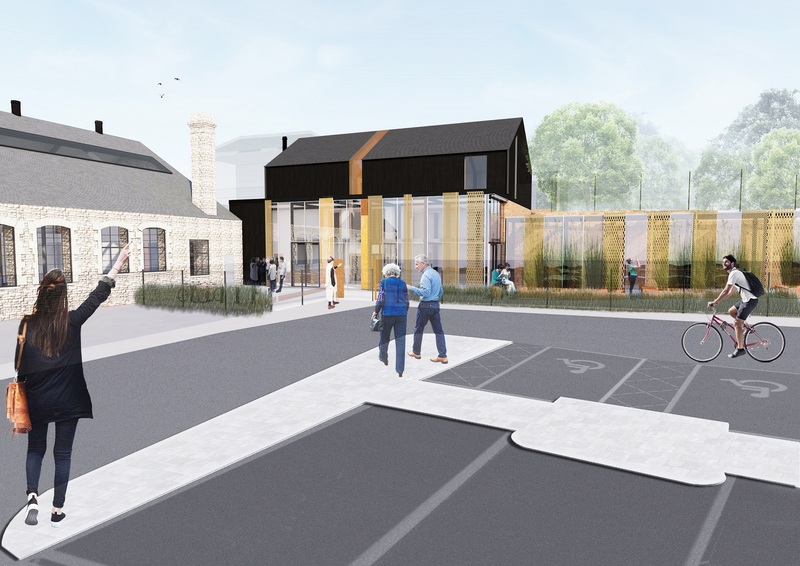 We will also be building a new Visitor Centre alongside to the rear, which will have three storeys. 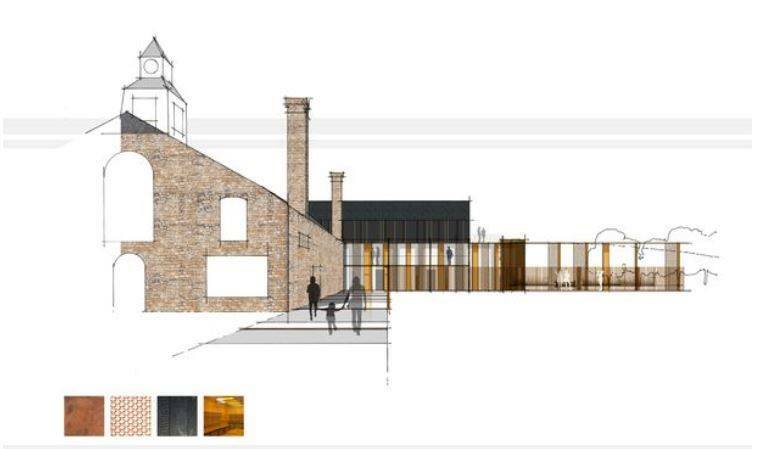 Inside will be a Penderyn Whisky exhibition area, shop, a tasting bar, conference suite and an exhibition covering the history of the old Copperworks. 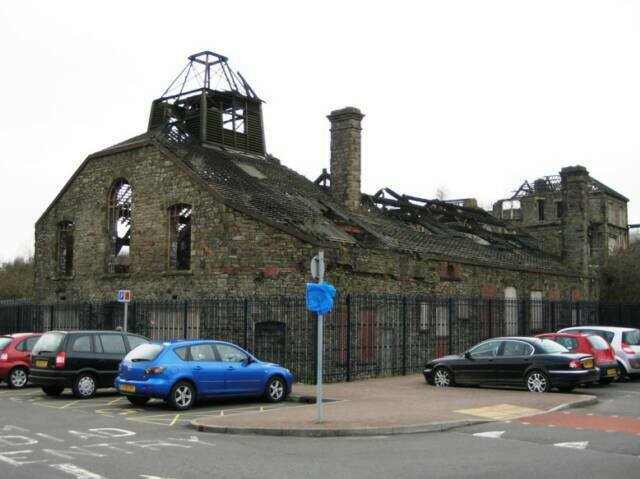 We are delighted that we are bringing a copper-based industry back to this area, which is just opposite the Liberty Stadium in Landore. 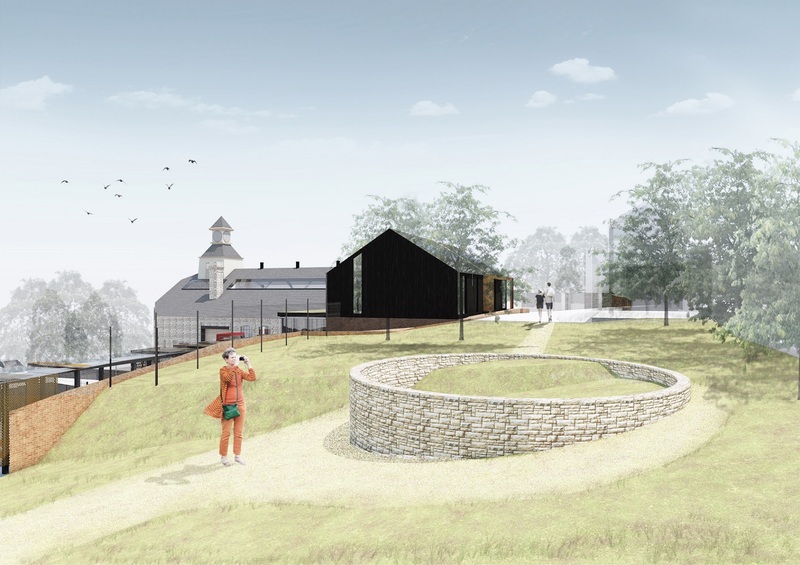 Once opened we hope to see up to 100,000 visitors a year, and it will become one of the major attractions in the area. This all helps us promote our whiskies from Wales to the world. 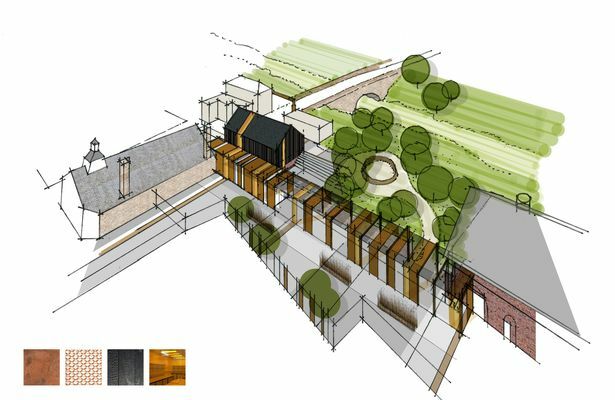 More info on the Wales Online site here, and an article on Spirits Business here.